KIRKLAND, Wash, Sept. 11, 2017 – Kenworth announced today that it will collaborate closely with the PACCAR Technical Center and DAF Trucks NV, a subsidiary of PACCAR, to develop important advancements in Class 8 truck aerodynamics, engine and powertrain efficiencies with $8 million in year-one funding provided by the Vehicle Technologies Office of U.S. Department of Energy (DOE) SuperTruck II program. Other partners include Eaton, National Renewable Energy Laboratory (NREL), Mississippi State University, and AVL. 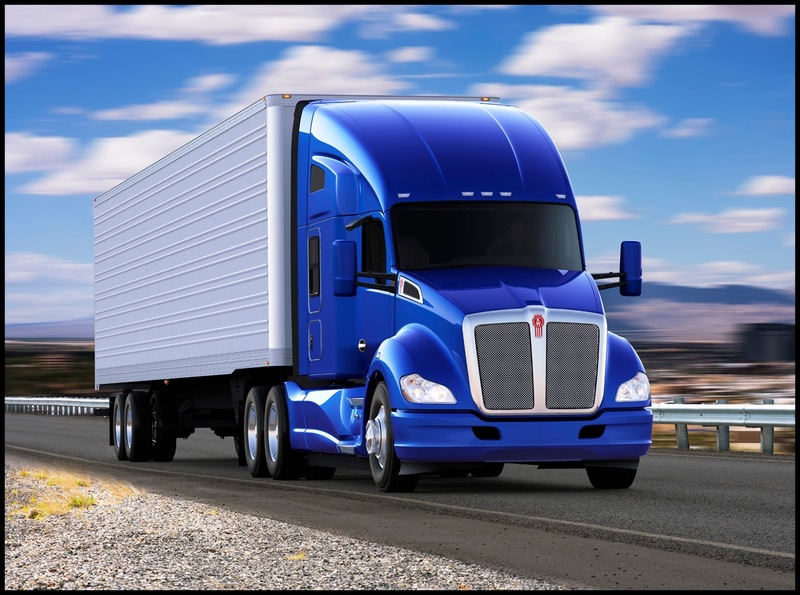 The project will utilize the company’s on-highway flagship Kenworth T680 with the 76-inch sleeper and the fuel-efficient PACCAR MX engine. The project’s target goals include the demonstration of greater than 100 percent improvement in freight efficiency over 2009 equivalent product, and achieving 55 percent in engine brake thermal efficiency. PACCAR joins four other SuperTruck II teams working to develop such innovative technologies designed to more than double the freight efficiency of Class 8 trucks. Up to $12 million in additional funding could be awarded for the Kenworth T680 and PACCAR MX engine project over the next three years, subject to annual appropriations by Congress, which has been very supportive of the SuperTruck II initiative. According to the DOE, trucks haul 80 percent of goods in the United States and use about 28 billion gallons of fuel per year. This accounts for approximately 22 percent of total transportation energy usage and presents a significant opportunity to increase efficiency and reduce cost for a key segment of the nation's transportation sector. The Energy Department’s Office of Energy Efficiency and Renewable Energy supports early-stage research and development of energy efficiency and renewable energy technologies that enhance energy affordability, reliability, and resilience, and strengthen U.S. energy security, economic growth, and environmental quality. For more details about SuperTruck II and the Vehicle Technologies Office, visit: www.energy.gov/eere/vehicles/vehicle-technologies-office.